Polish your Mercedes-Benz trivia knowledge by reading about these five records set by their cars. Converted from a Silver Arrows Grand Prix racer with the 8-cylinder inline M125 engine, the Mercedes-Benz W125 Rekordwagen set a world speed record on a rural road on January 28, 1938 that still holds to this day. 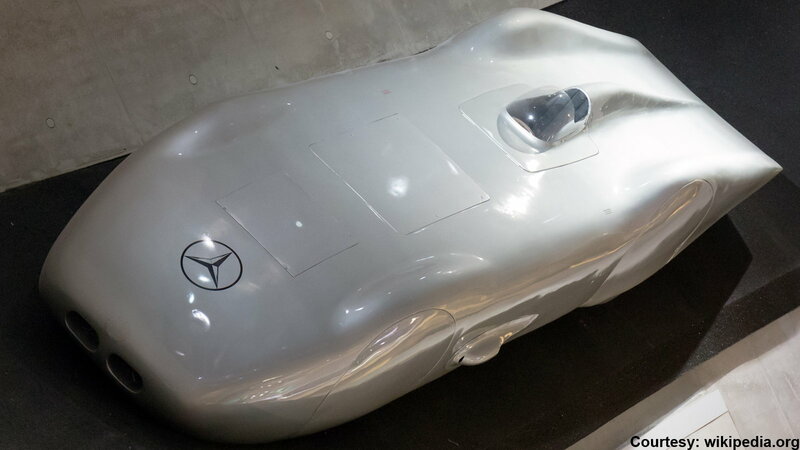 The W125 reached an astonishing 432.7 km/h, or 268 mph, on the Reichs-Autobahn A5 in Germany. The record was made possible in part by its lower V12 engine that reduced drag significantly. 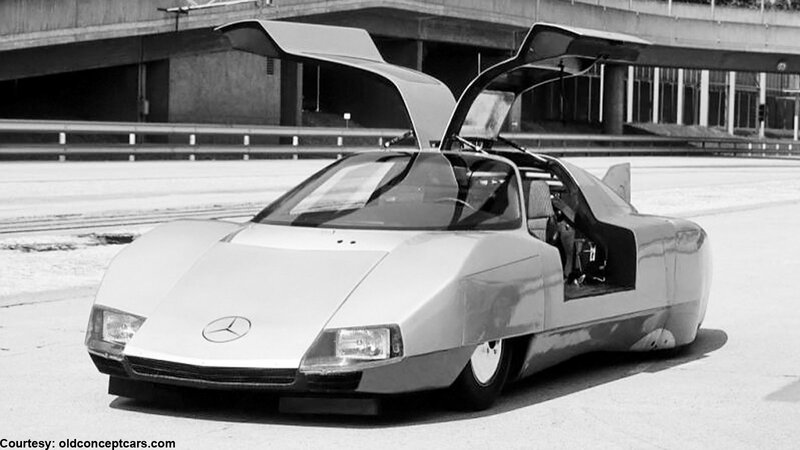 >>Join the conversation about records set by Mercedes-Benz right here at MBWorld Forums! 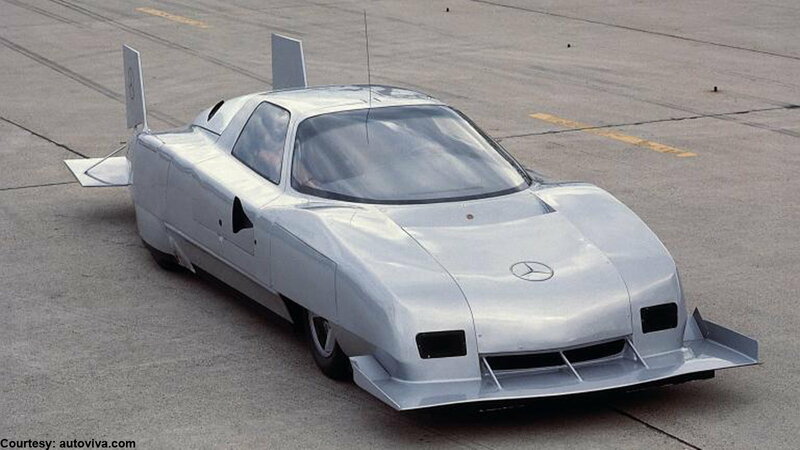 It wasn't until M-B engineers opted for the V8 gas engine that the fourth iteration of the C 111 really flew. On May 5, 1979, the C 111-IV set a world circuit record of 403.978 km/h on the same Nardo track in Italy. By this point, it was a modified racing car with two fins, additional spoilers, and 500hp under the hood. Back in May of 2005, three E 320 CDI cars ran for 30 days straight, covering 100,000 miles on a high-speed circuit in Texas. 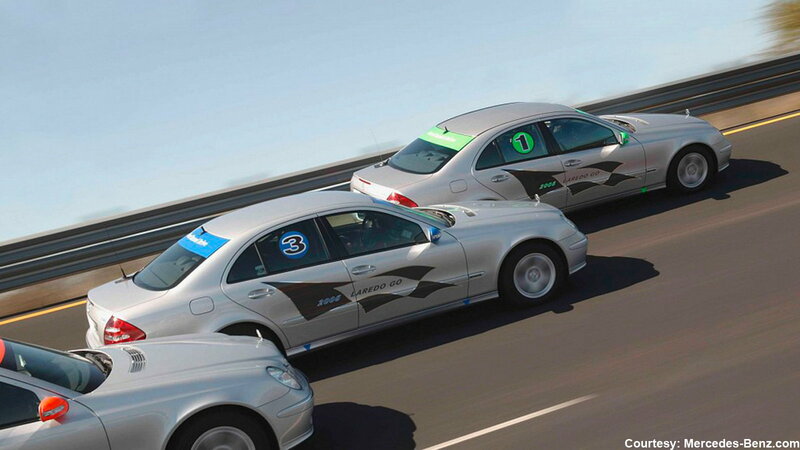 Over the course of run time, the E-class cars completed 20,000 laps each and were only serviced 10 times. This record was set to prove the durability of the (then new) Mercedes V6 CDI diesel engine, with which the E-class cars averaged 40 MPG and 140 MPH. 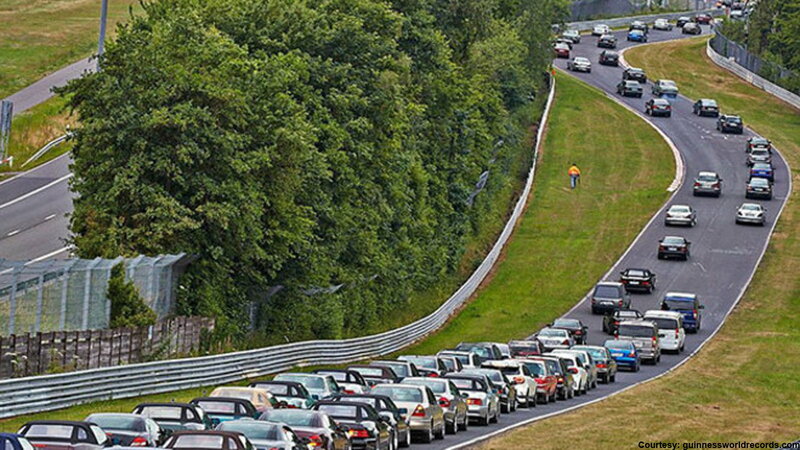 On July 5, 2014, the largest parade of Mercedes-Benz cars, 257 vehicles to be exact, drove on the Nürburgring race circuit in Germany to set the record. This is the largest amount of M-B's to show up for this particular event, which is held to raise money for charity.